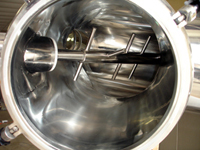 1 – 35 Cu/ft Capacity AvailableCommonly used in the pharmaceutical, chemical and food industries for mixing powders and granules. 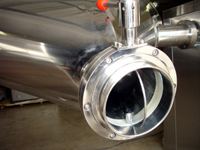 Stainless steel construction; comes in sizes available from 1 – 35 cu. ft. capacity. 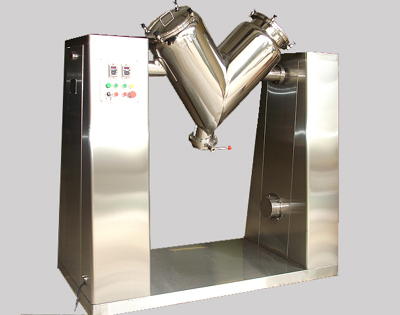 Commonly used in the pharmaceutical, chemical and food industries for mixing powders and granules. 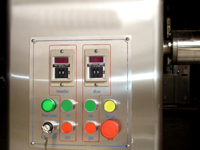 Stainless steel construction; comes in sizes available from 1 - 35 cu. ft. capacity.